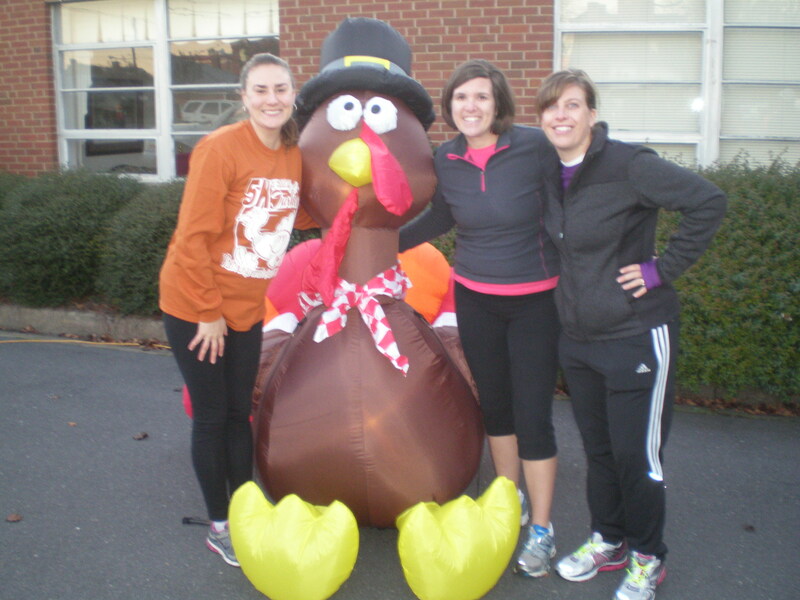 The Running of the Turkeys is a 5k race held every Thanksgiving morning in the beautiful historic district of York, SC. You run through the quaint business district, past magnificent Victorian homes, down tree lined streets, and up a hill or two! Proceeds go to the local charity P.A.T.H. ( People Attempting to Help) which provides food donations and monetary assistance to the greater part of Western York County. In 2018, we are spreading the wealth of this race by also sponsoring the Wesley United Methodist Grace and Mercy Soup Kitchen in York. We are elated about this new partnership and all of the good it will bring to our community. The race is put on by First Presbyterian and Trinity Methodist with the assistance of several local businesses. We’d love for you to join us this Thanksgiving as we give thanks by giving back while ensuring we can eat all the turkey we want!